Wow! 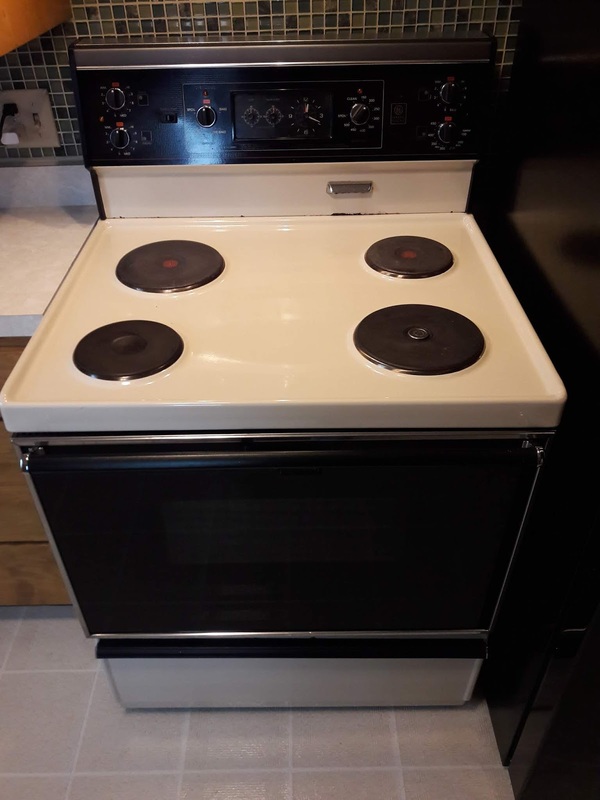 That looks very modern and able to handle some serious cooking. Is November the month for buying large items, not just Black Friday but the whole month? We are looking at replacing our sink and I was costing it up on-line yesterday. The new parts aren't too bad but getting a decent plumber for a good price is the difficult part. naturally, looking at replacement sinks, taps and waste traps led me to costing up having a whole kitchen installed! I'll stick to the sink for now as the damp course needs to be saved up for. Thanks, Declan, it is very nice (and was very expensive). Over here large appliances tend to go on sale in November, nothing really to do with Black Friday. Sorry, I don't think that would include sinks and plumbing parts. And as you said, finding a decent plumber at a good price is the hard part. I'll be making calls to plumbers myself this week. Good luck to us both! Great looking stove!!! I love cooking with gas, but have never had a double-oven! Kate must be very pleased to have an appliance that looks that good and probably can't wait to use the double-oven! Congratulations to you both! PS.- That looks like an elongated burner in the center? 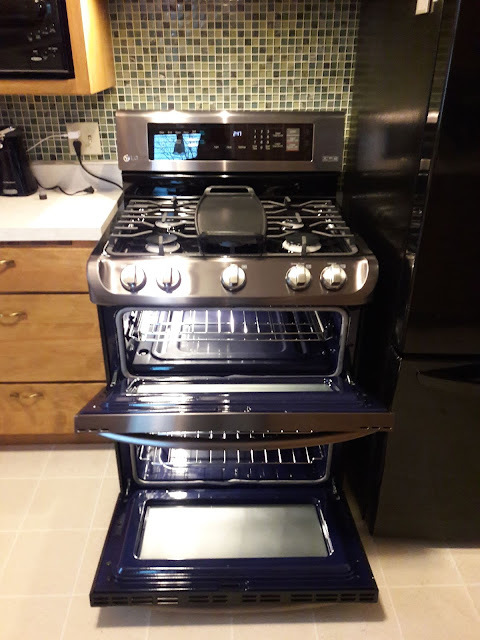 Is that for a griddle? Hi Dan! 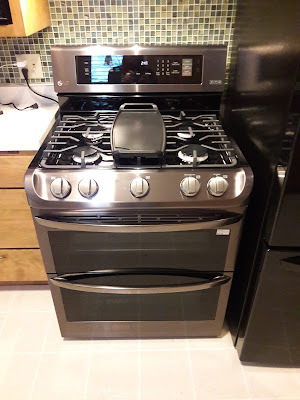 Thanks, and yes, you can actually see the griddle that came with the range right on the burner in the other pics here. 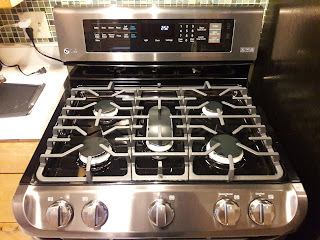 We haven't used it yet, but we've used every other burner and each oven for cooking at least once so far. My wife is very pleased, which pleases me. Next week I have a different plumber coming out to amend the setup.